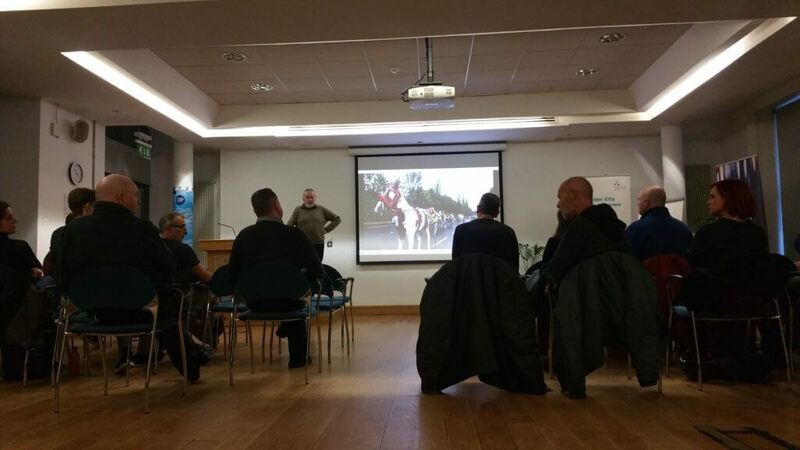 Another fantastic seminar hosted by DCTV – talks – clips – discussion. Bill Tyson talked about his Documentary Little Jerusalem showing clips to illustrate various aspects of the shoot. Little Jerusalem was an area in Dublin’s Portobello inhabited mainly by Latvian Jews. 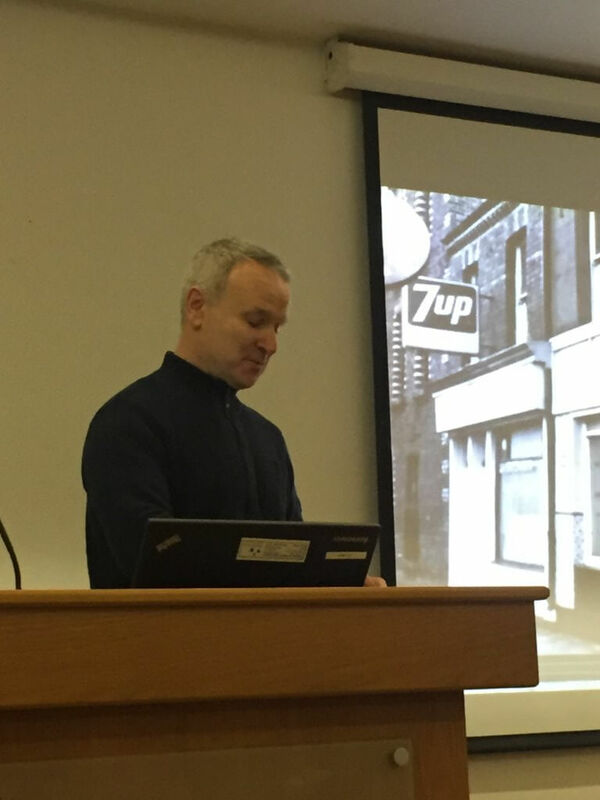 Bill talked about Irish people’s attitude to Jews versus the Irish Government line especially during the years leading up to and during the Second World War. 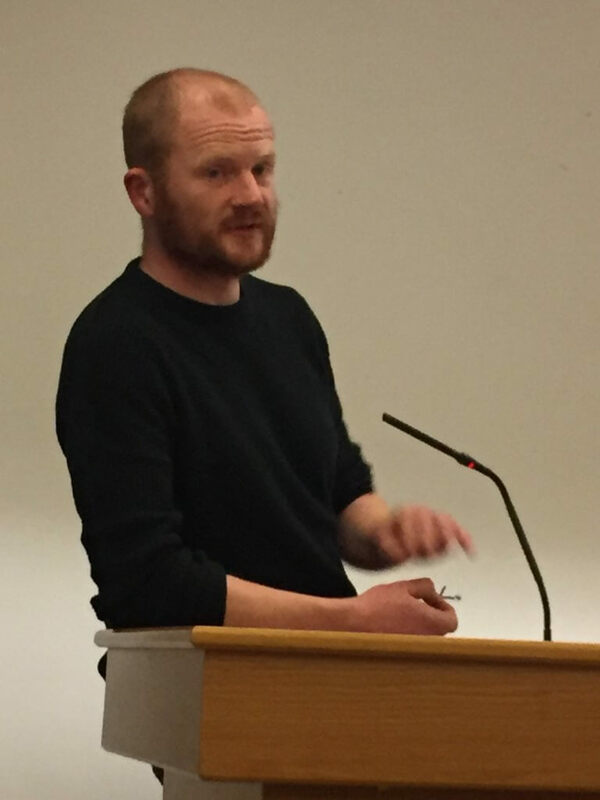 Robert O’Meara introduced Kino Spraoi, an Irish contribution towards the KinoKabaret filmmaking approach. Robert explained the concept and showed some of the work from the recent weekend event hosted in tog: 35 participants produced 16 short films. Hopefully Robert and DCTV will connect in the future. 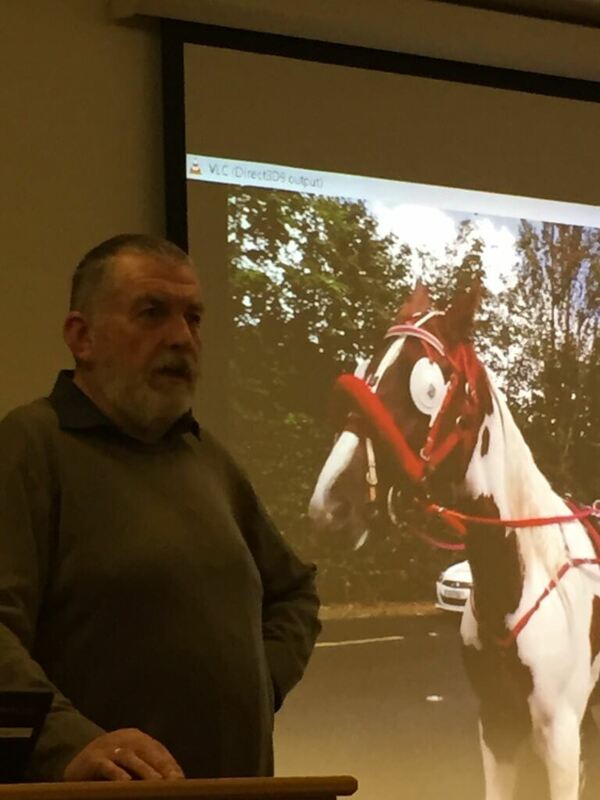 Ollie McGlinchey from Ballymun communications talked about his work with the Traveller Community and showed a clip from his documentary Tipperary Travellers Drive for Hope and Change which was a fund-raising event in aid of Pieta House reflecting the high rate of suicide amongst the Traveller Community. 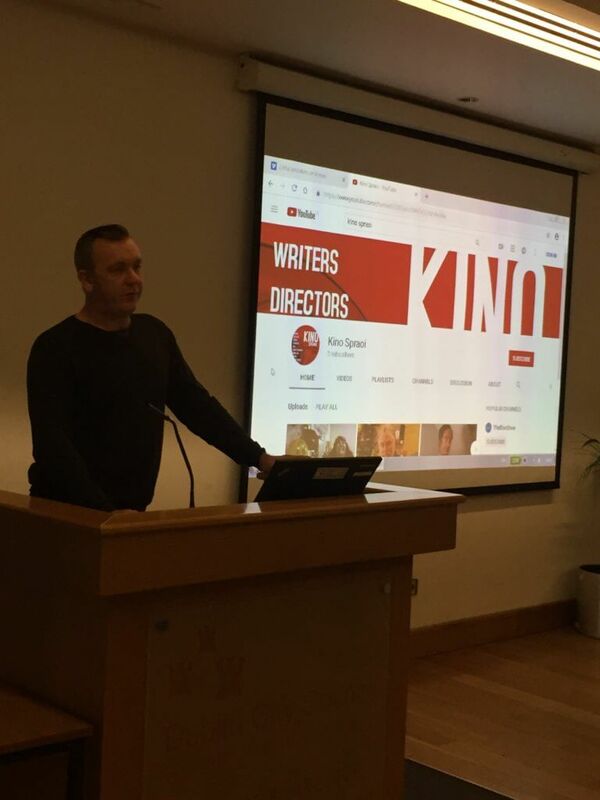 Peter Kelly explained the motivation behind his educational documentary series Shakespeare Unwrapped which is aimed at Leaving Certificate students. He covered some of the challenges involved showing clips of King Lear. A lively discussion followed each participant’s input and the audience gained extremely useful insights.